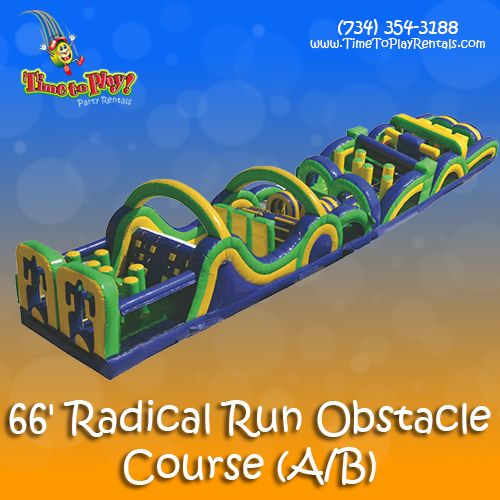 Through the tunnels, over the barrels, around the pillars! 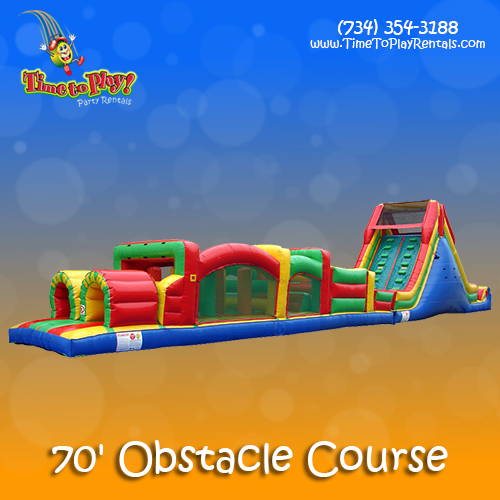 Our 70’ Obstacle Course combines an amazing Obstacle Game with an exciting 16’ Rock Climb Slide. 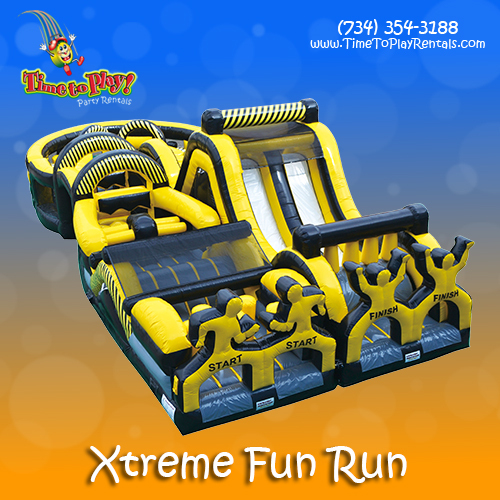 This obstacle course is called “Xtreme” for a reason! 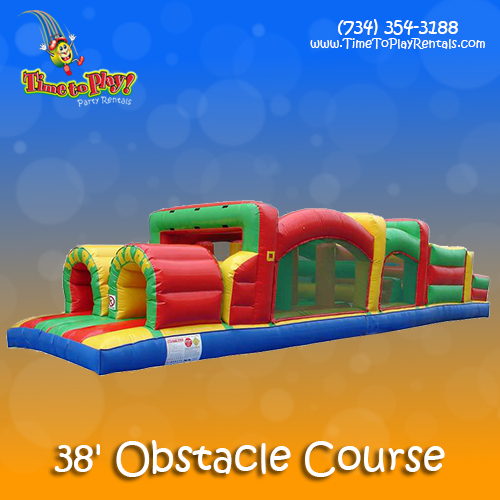 Release your inner “ninja warrior” as you attempt to conquer our largest obstacle course! 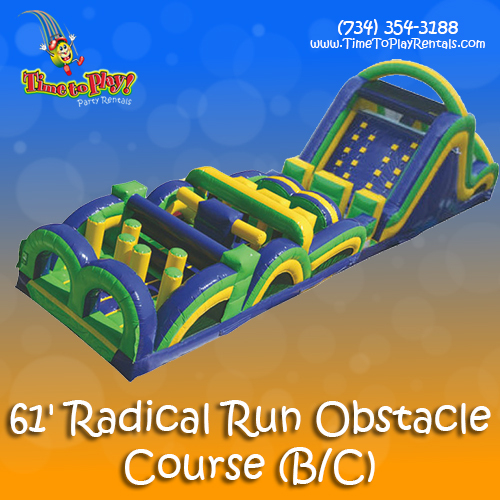 Bring one of our most “radical” obstacle courses to your next event! 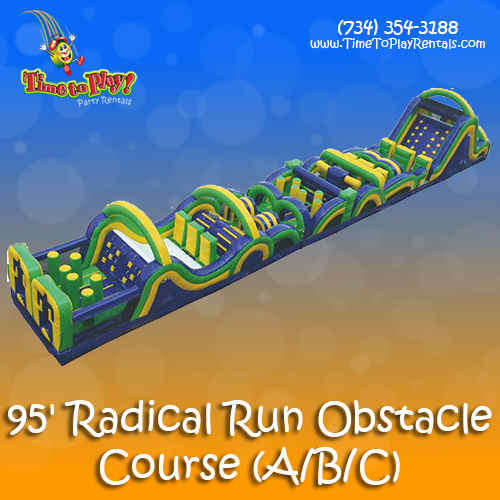 This Radical Obstacle Course is the perfect combination of obstacles with a slide! 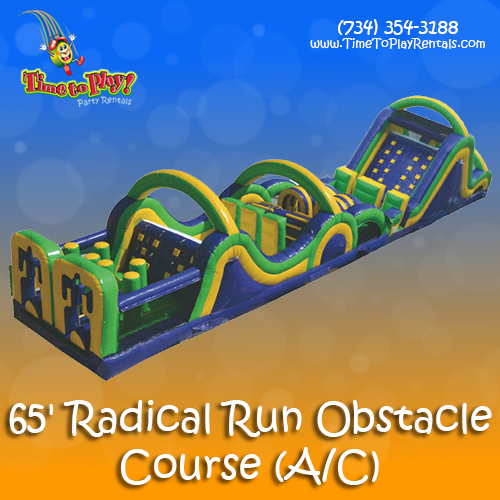 Combine a challenging obstacle course with an amazing 16’ slide for a “radical” time! 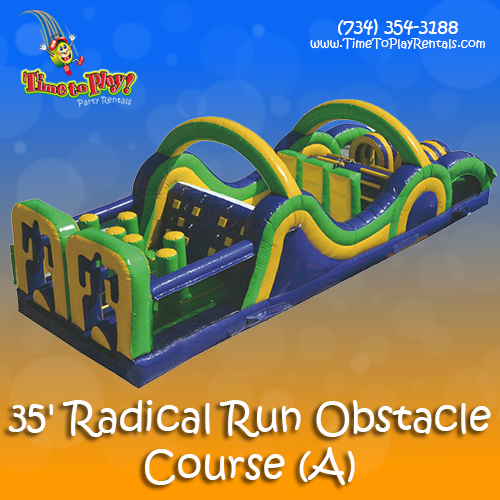 This shorter version of our Radical Run Obstacle Course is still big on fun! 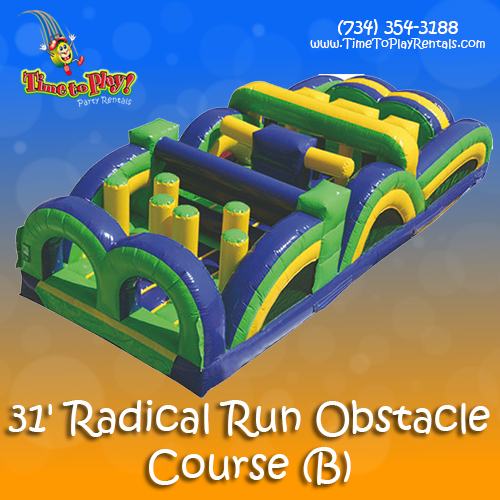 This 31’ Obstacle Course is small in size but big on fun! 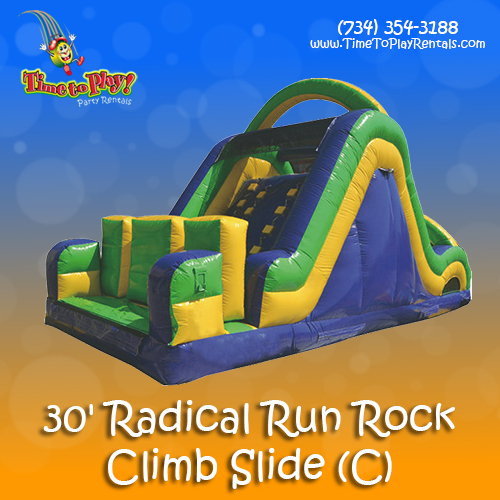 Our awesome Radical Run Rock Climb Slide combines the fun of climbing and sliding into one inflatable! 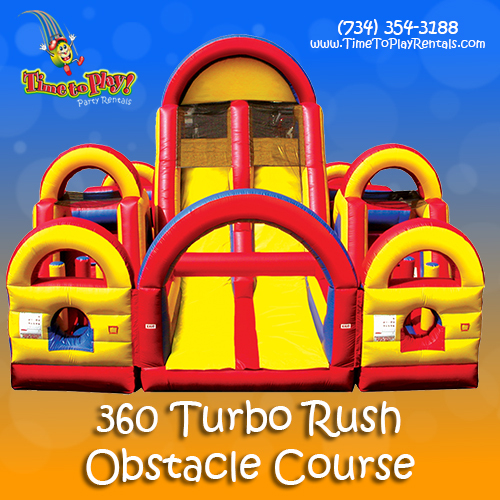 Our 360 Turbo Rush Obstacle Course packs a punch! 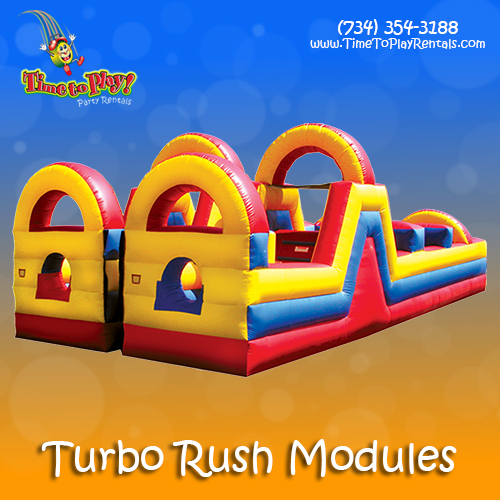 Our Turbo Rush Modules make the perfect compact obstacle course and guarantee loads of fun!